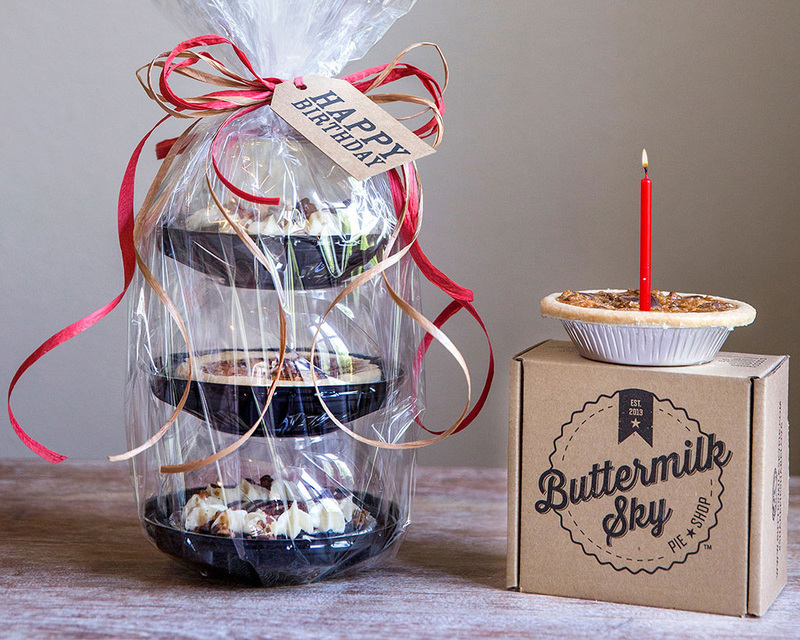 Join our PIE CLUB and we will email you a coupon for a FREE PIE on your birthday? 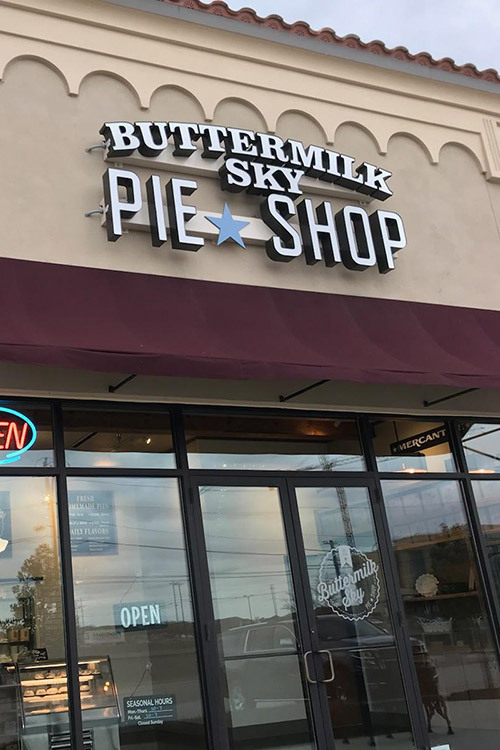 Stay up to date with Buttermilk Sky Pie news, deals, and get a FREE 4 in. mini pie on your birthday. Talk about a Ha-PIE-Birthday!